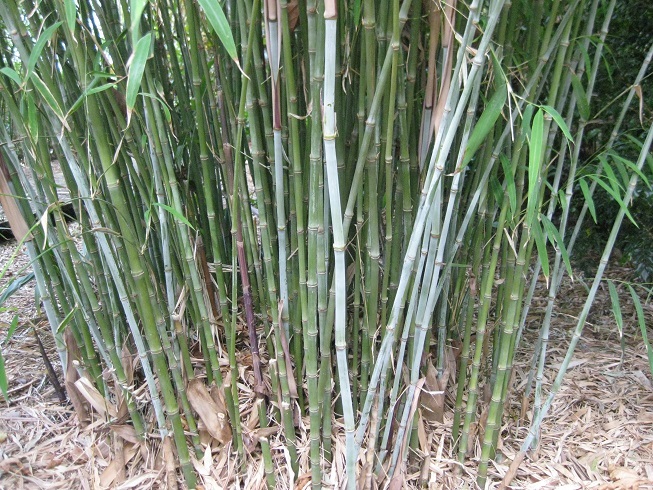 Himalayan Weeping bamboo has a mass of long, slender, light green leaves create a dense luscious foliage as no canes are visible. This bamboo has narrow culms and a small footprint. It loves cool, shady conditions and so is ideal for gardens in the Adelaide Hills. Perfect for part shade, blocking out single storey next door, or as a beautiful pot plant. 3-4 metres.